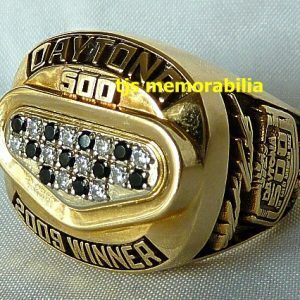 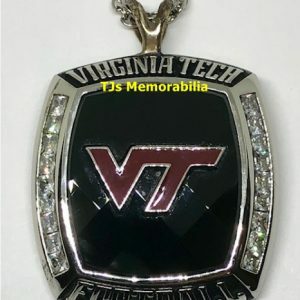 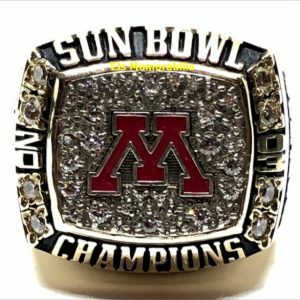 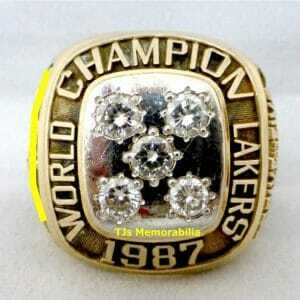 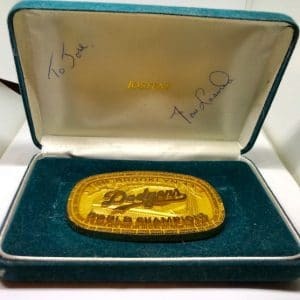 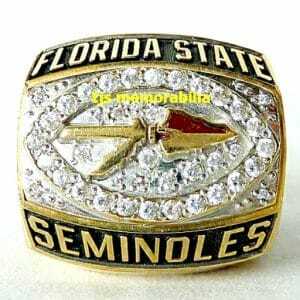 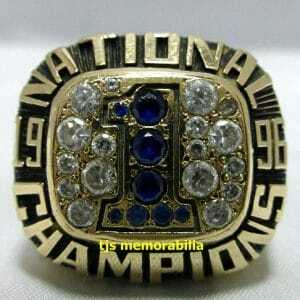 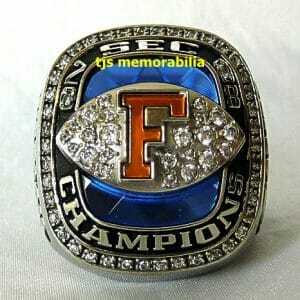 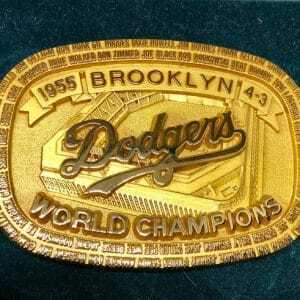 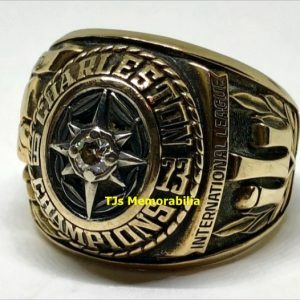 With over 30+ years of experience dealing with sports memorabilia while specializing championship sports memorabilia as TJ’s Collectibles, We Pay Top Dollar to Buy your championship rings. 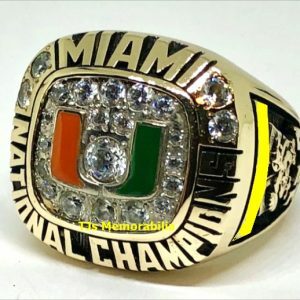 Then we offer them to die-hard fans that would never have the opportunity to obtain a championship ring by any other means. 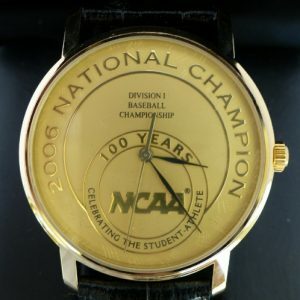 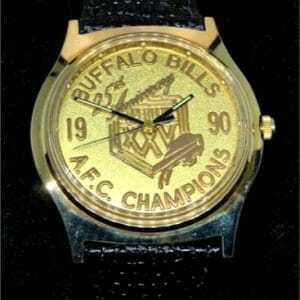 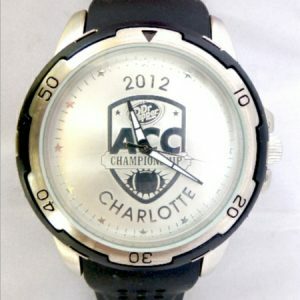 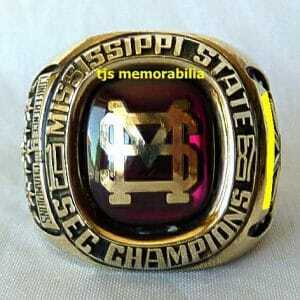 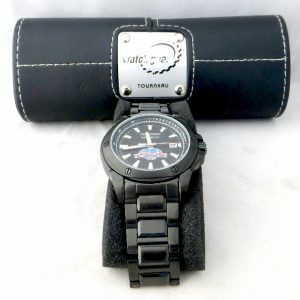 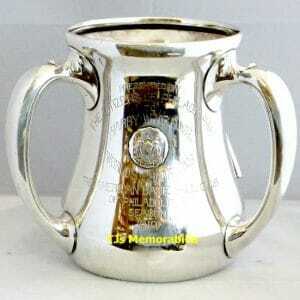 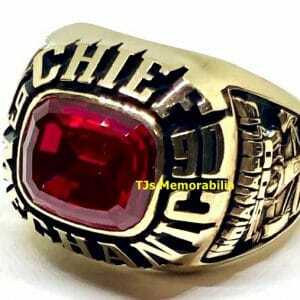 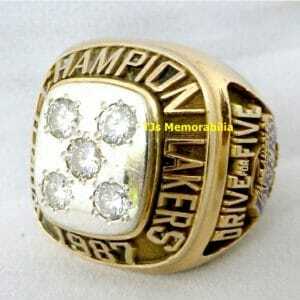 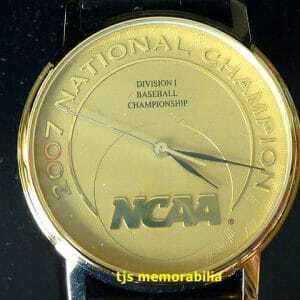 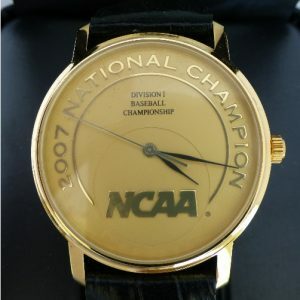 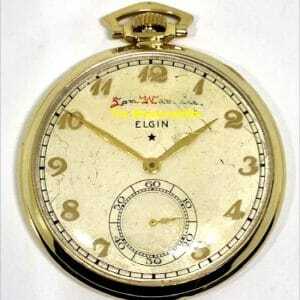 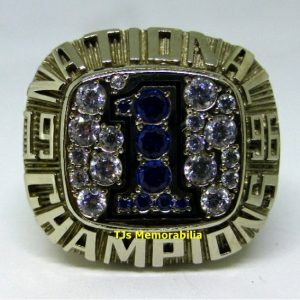 We have handled hundreds of rings, trophies, awards, and watches from all areas of the sporting world. 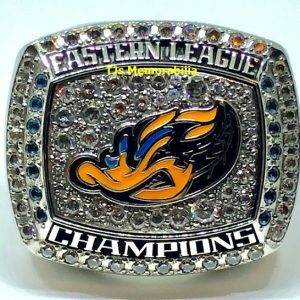 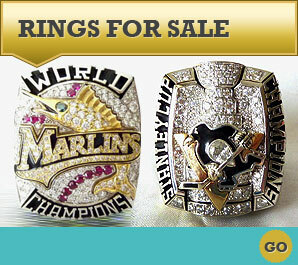 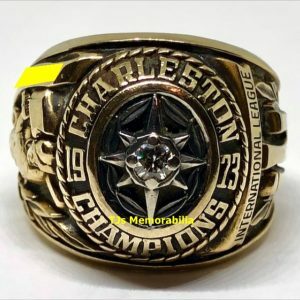 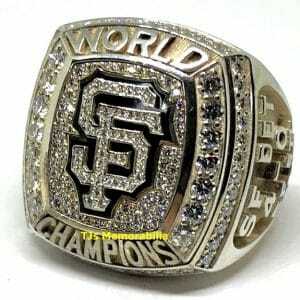 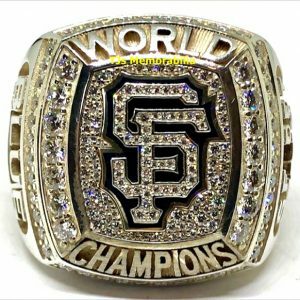 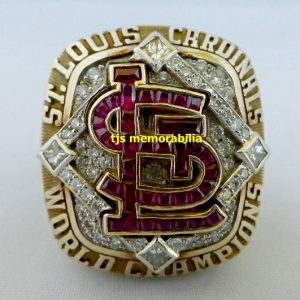 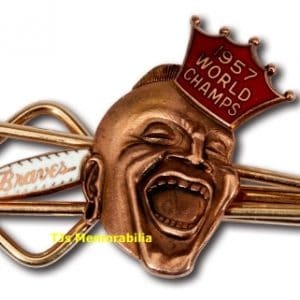 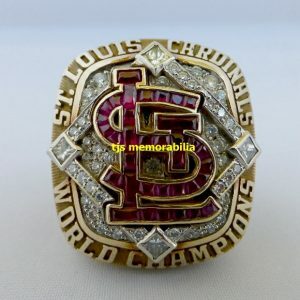 From famous world series rings to stanley cup rings, we carry the best selection of championship rings for sale in the industry. 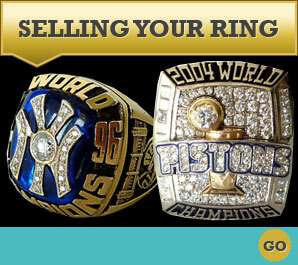 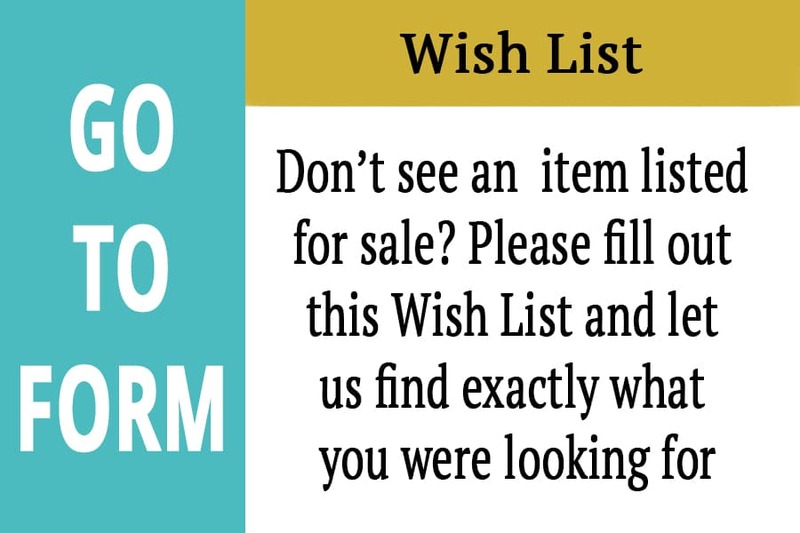 If you’re looking to sell your rings, we want them! 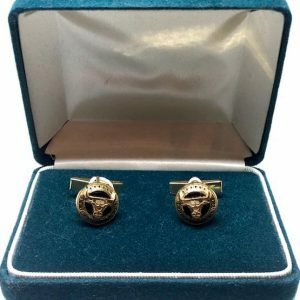 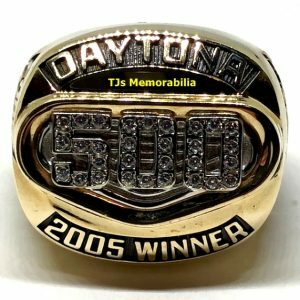 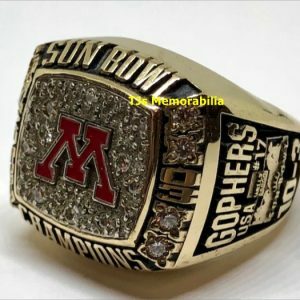 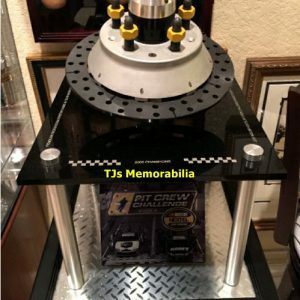 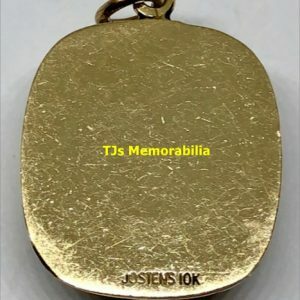 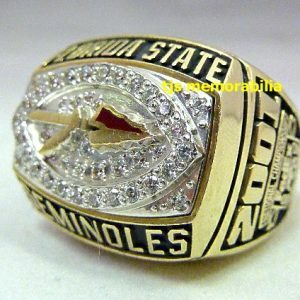 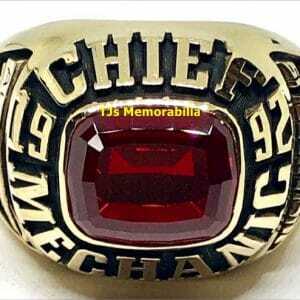 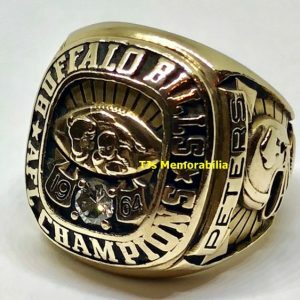 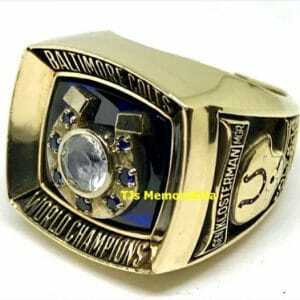 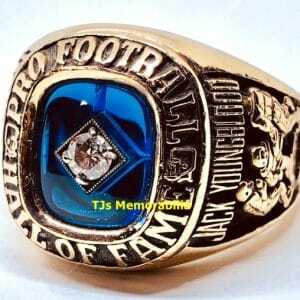 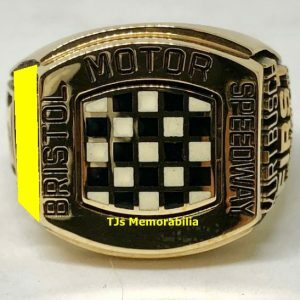 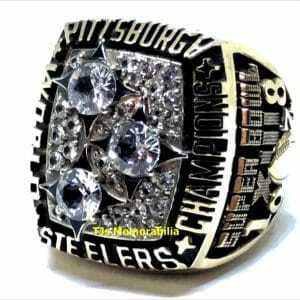 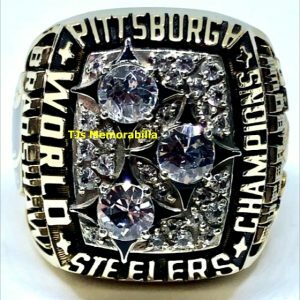 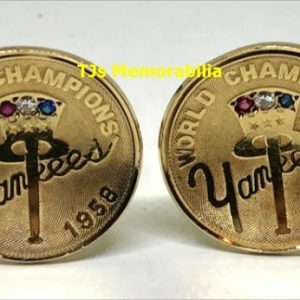 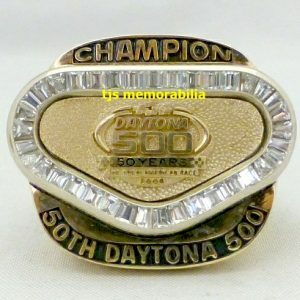 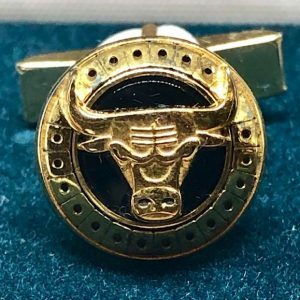 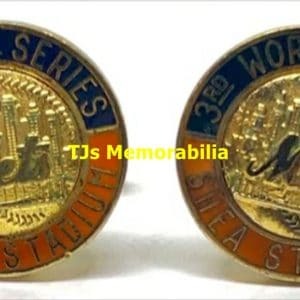 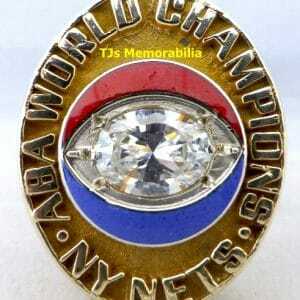 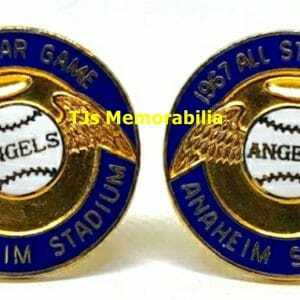 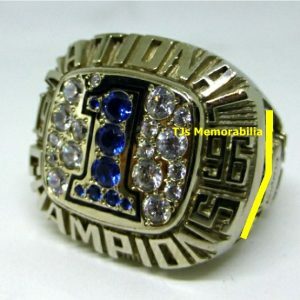 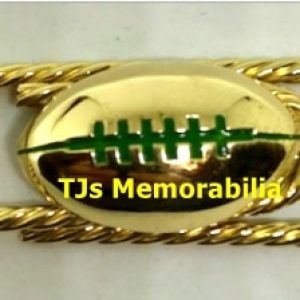 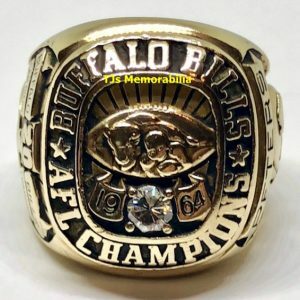 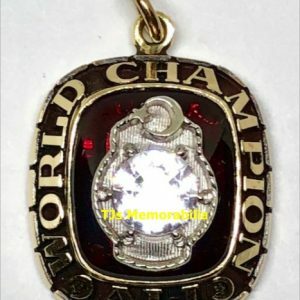 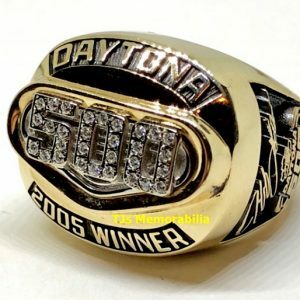 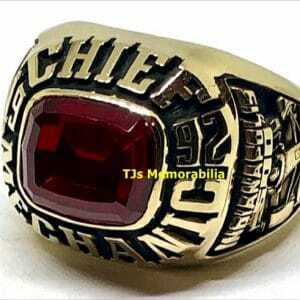 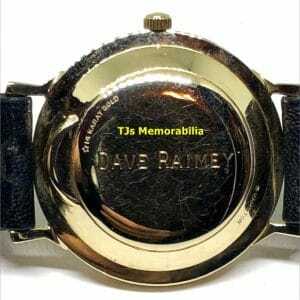 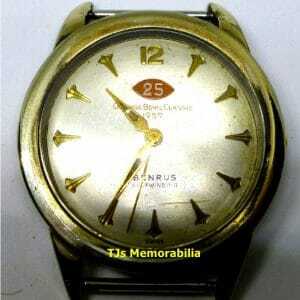 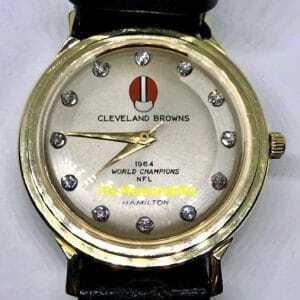 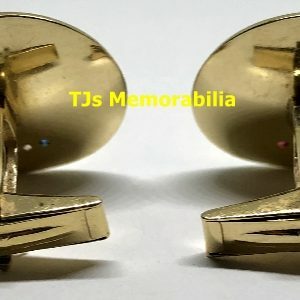 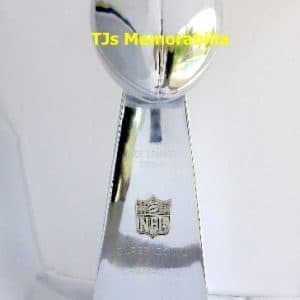 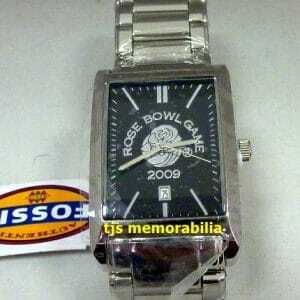 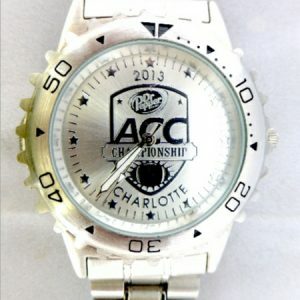 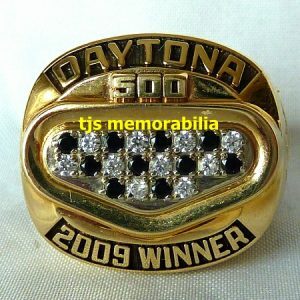 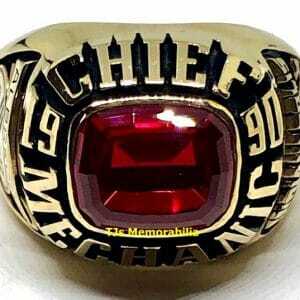 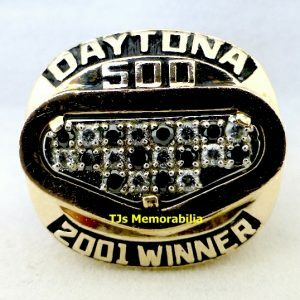 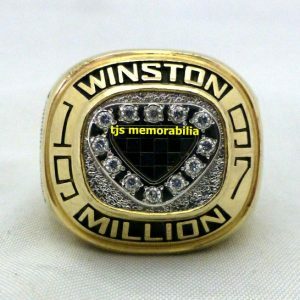 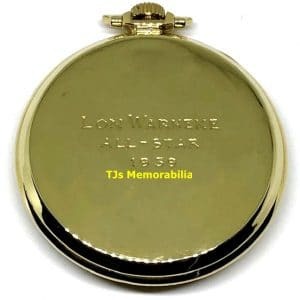 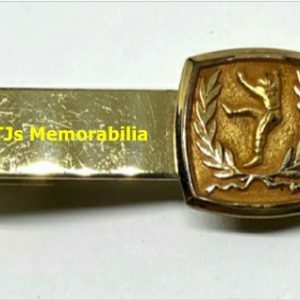 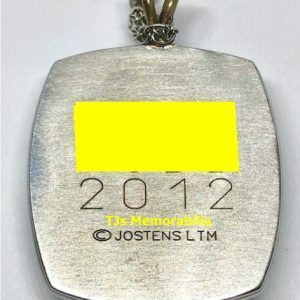 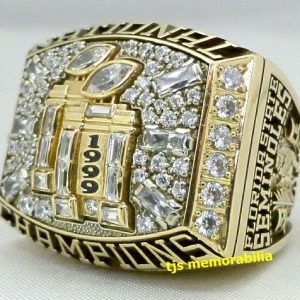 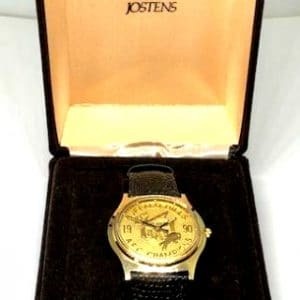 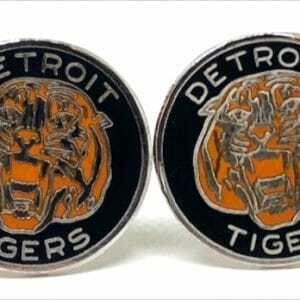 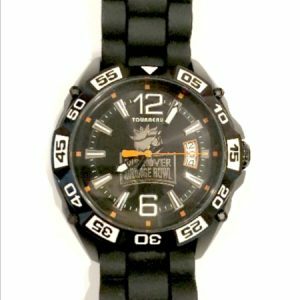 Tjs Collectibles reputation with sports auctions, sports memorabilia vendors across the nation has provided us with the widest selection of super bowl rings for sale from the most famous teams in sports history. 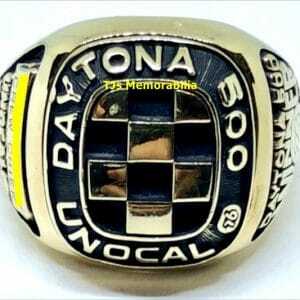 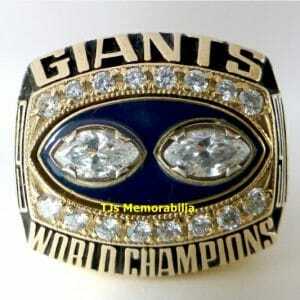 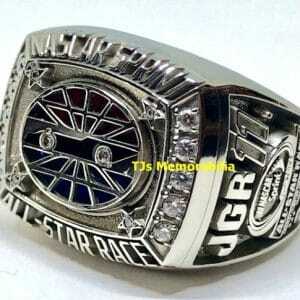 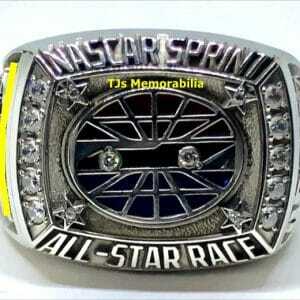 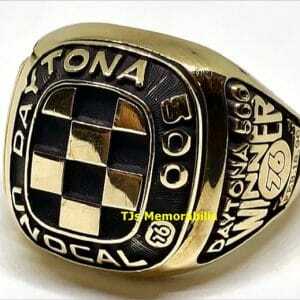 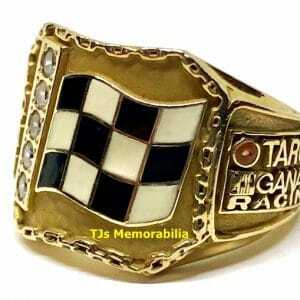 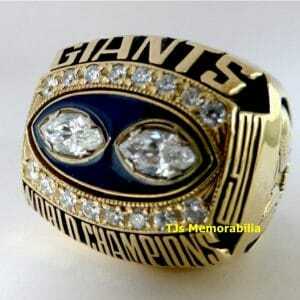 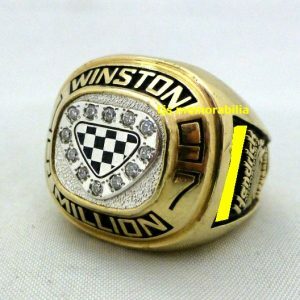 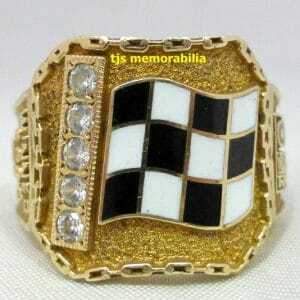 We also have rings from NFL Europe, NASCAR, indie cart racing, and even boxing. 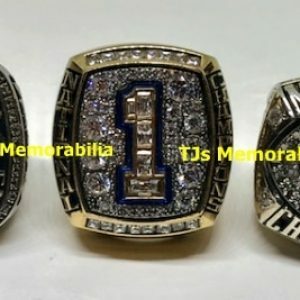 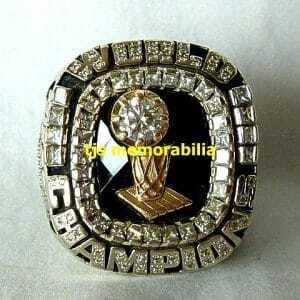 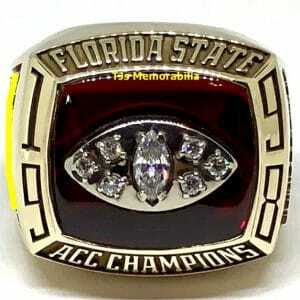 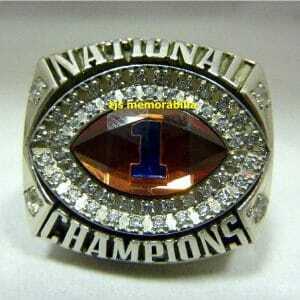 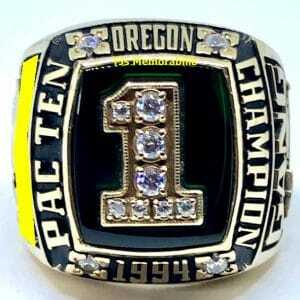 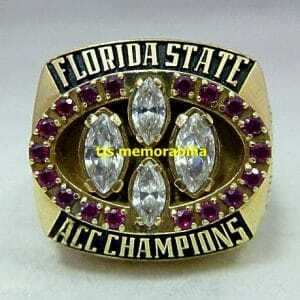 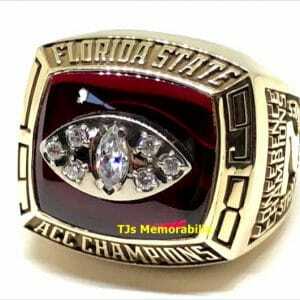 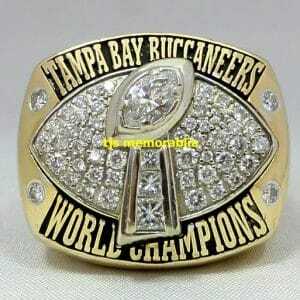 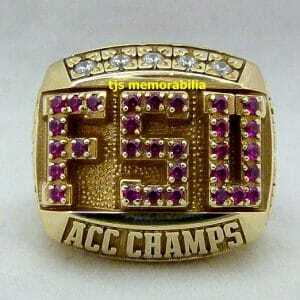 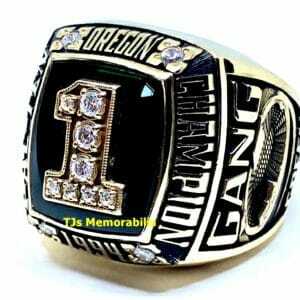 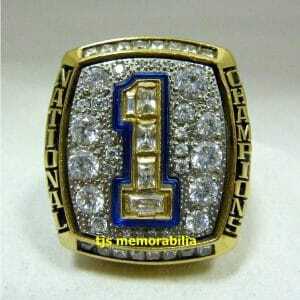 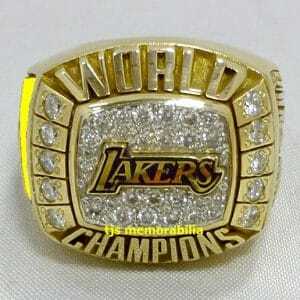 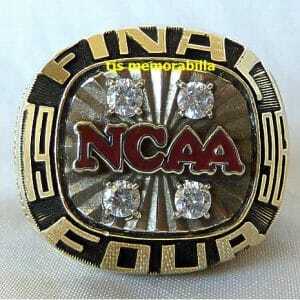 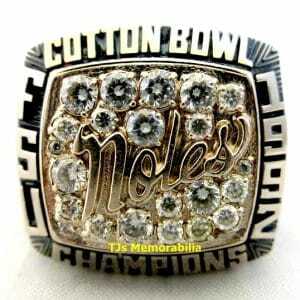 Our championship rings make excellent gifts for that special someone or a family member who lives for sports. 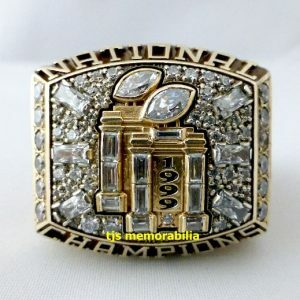 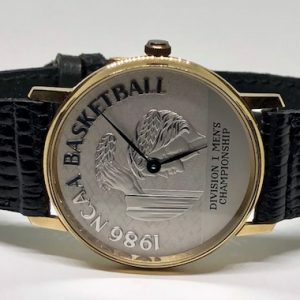 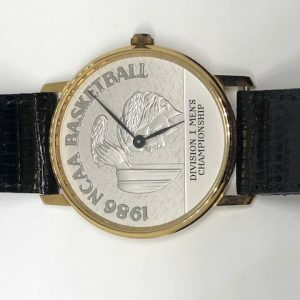 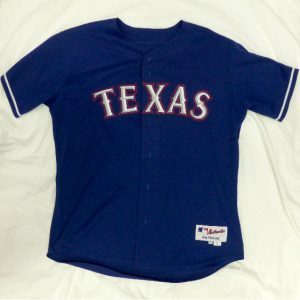 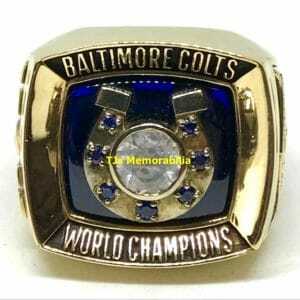 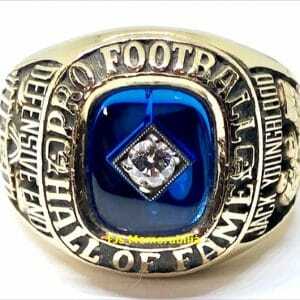 Whether you’re looking for Stanley Cup Rings, World Series Rings, NBA or NCAA championship rings, or Super Bowl Rings for sale, we have all the sports memorabilia you need. 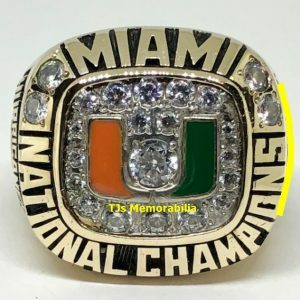 We Want Your Championship Rings! 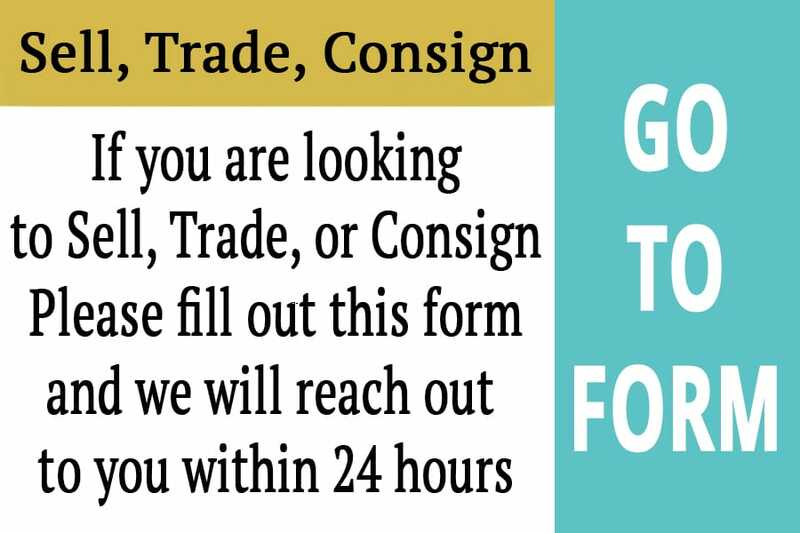 CALL US NOW!